Sextet for strings, no. 1, op. 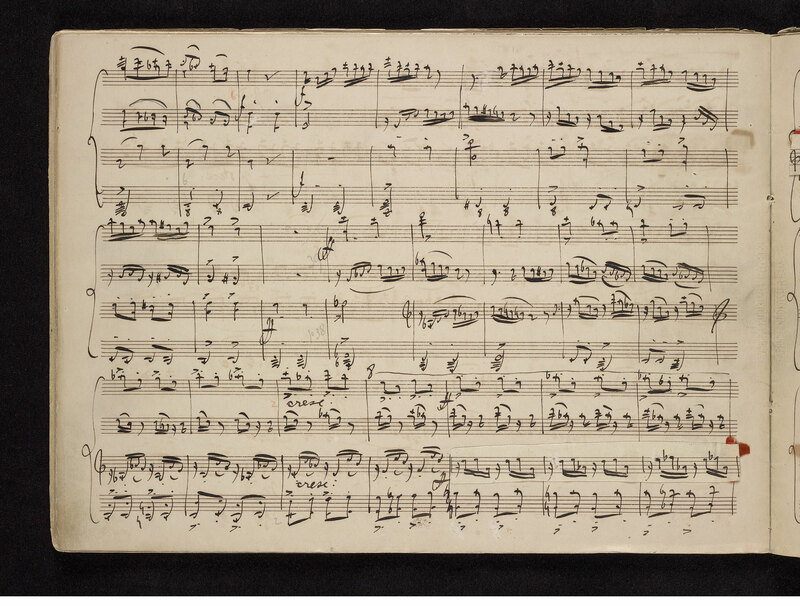 18 in B♭ major, arranged for piano four-hands : autograph manuscript, 1860-1861.